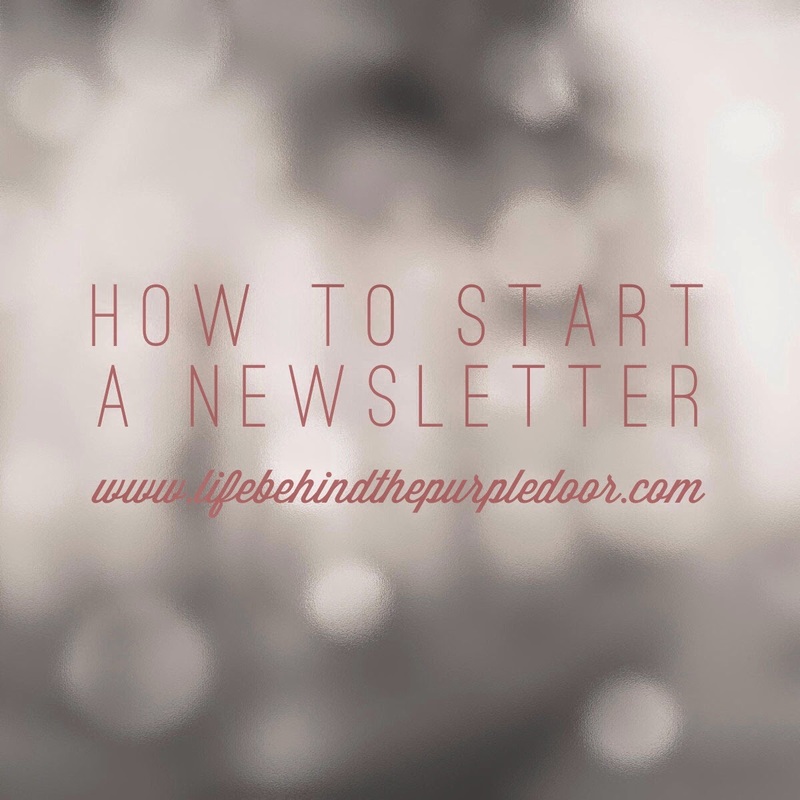 Back in July, when I was organising the recent pram and high chair giveaway, I had the crazy idea that I would do the giveaway via newsletter, drumming up subscriptions with a big prize. And the theory was good. But the size of the task scared the crap out of me, so in true Cate-style, I ignored it while we went away, and came home and lost my mind, and it was only as I was writing the actual review post that I remembered my grand plan. check out this post from Bec at Bloggers Bazaar. I'm pretty technically savvy, but I hate watching videos online, so these steps laid out one by one had me toggling between tabs and setting up my first list in no time. decide how often you'll send a newwsletter. I'm starting with once a month. It seems like a nice doable number. pick a date for the first issue. I'm going with September 15th. My wedding anniversary. Middle of the month.Only one week to procrastinate. JFDI. Michelle Bridges has a lot to answer for, but the sentiment behind this one rings in my ears constantly. Just do it. You can sign up for my newsletter here. What do you like to read in newsletters? Do you have one? I have a newsletter and we send in general about once a month too. Good luck with yours. I don't have a newletter (I guess my blog acts like one) but looking forward to seeing yours and the kind of thing newsletters hold! Very best wishes for it. I hadn't thought of a newsletter. What a great idea.